Gary Bentley reunited with a nurse that changed his life at Vulcan Park Sunday afternoon. 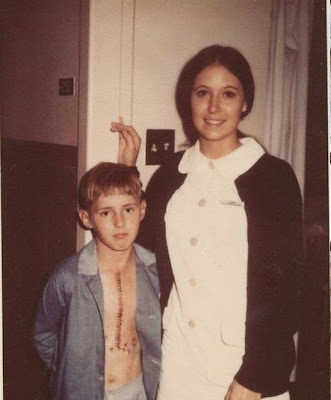 When he was a kid he had open heart surgery and he always remembered Nurse Kathy for being so nice to him during his hospital stay. He spent a lot of time trying to track her down and 40 years later he found a way to express his gratitude.